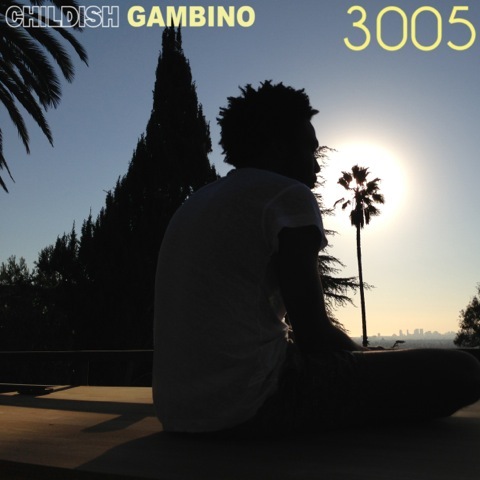 Childish Gambino liberates a new track called ’3005′. 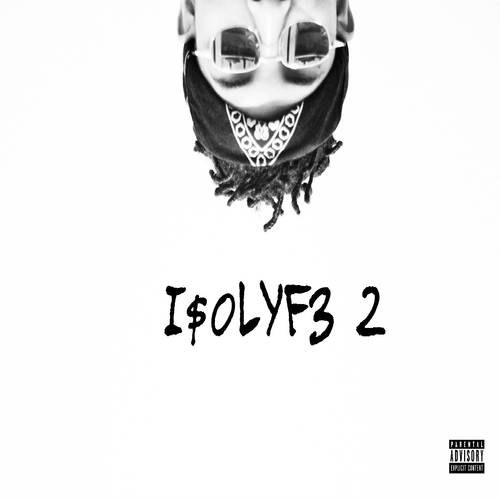 His new album ‘Because The Internet’ dropping in December. Listen above.